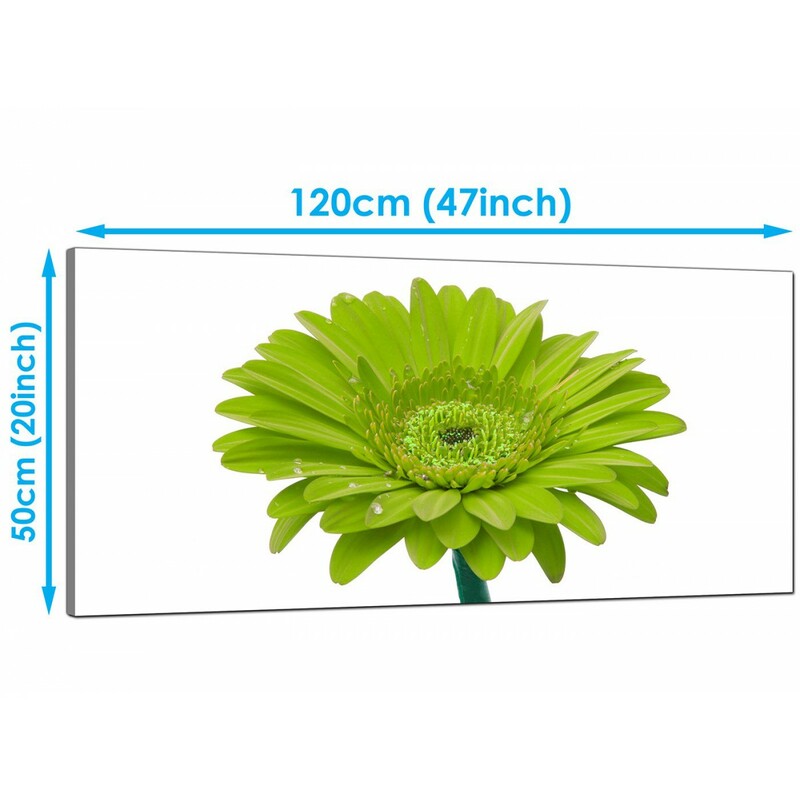 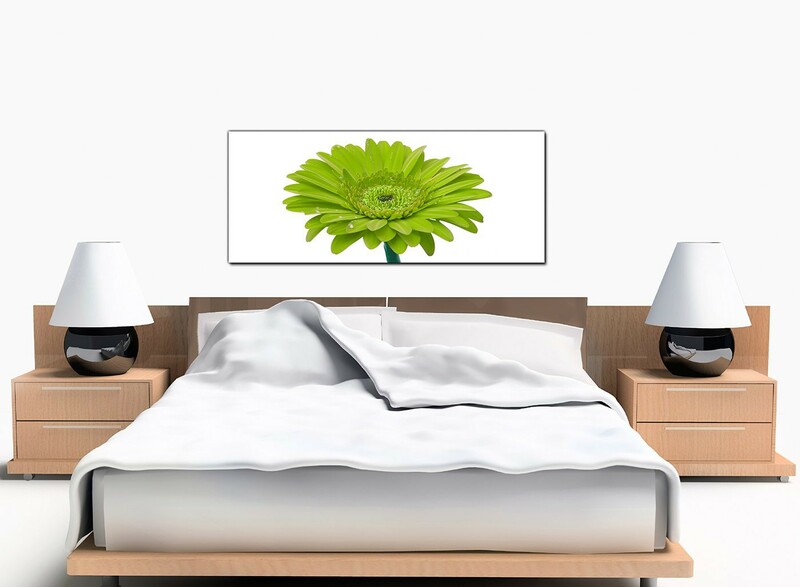 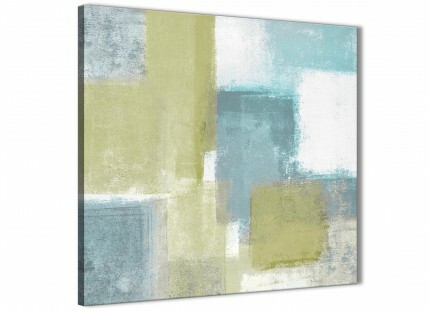 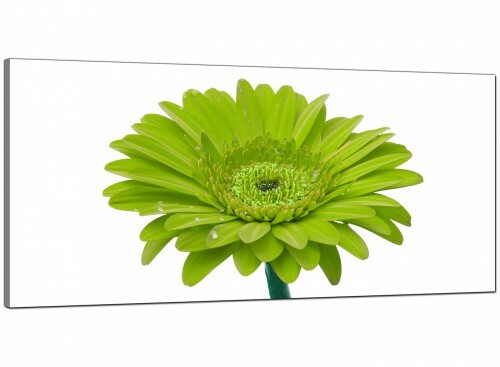 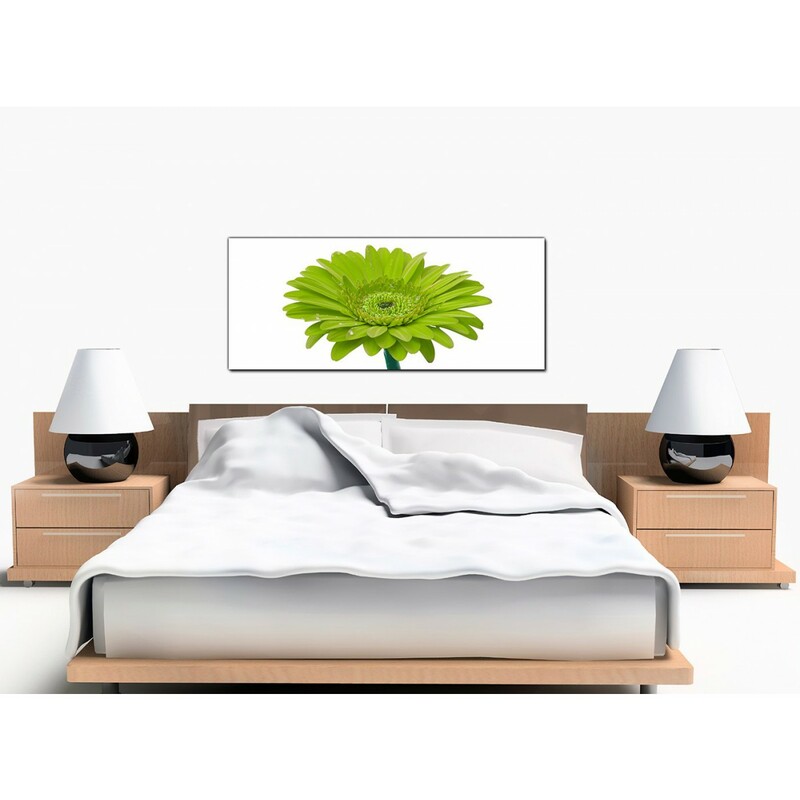 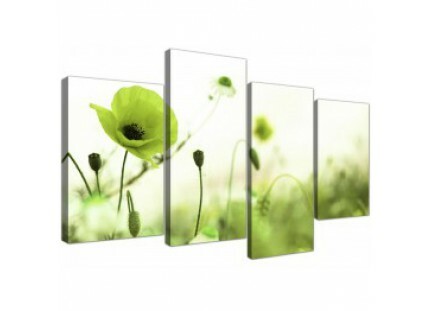 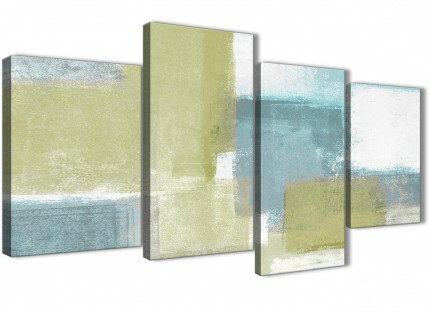 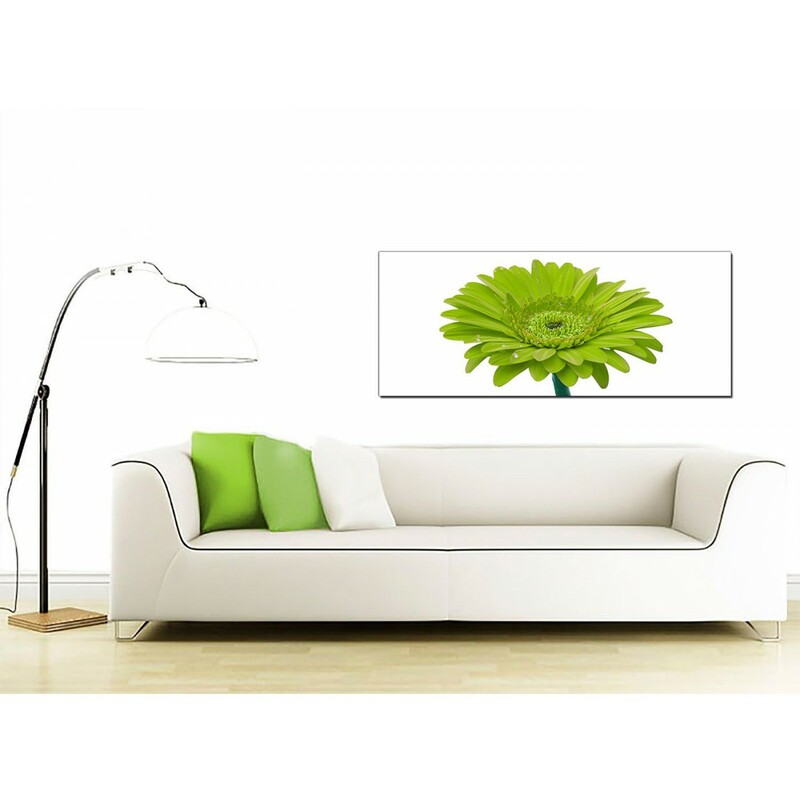 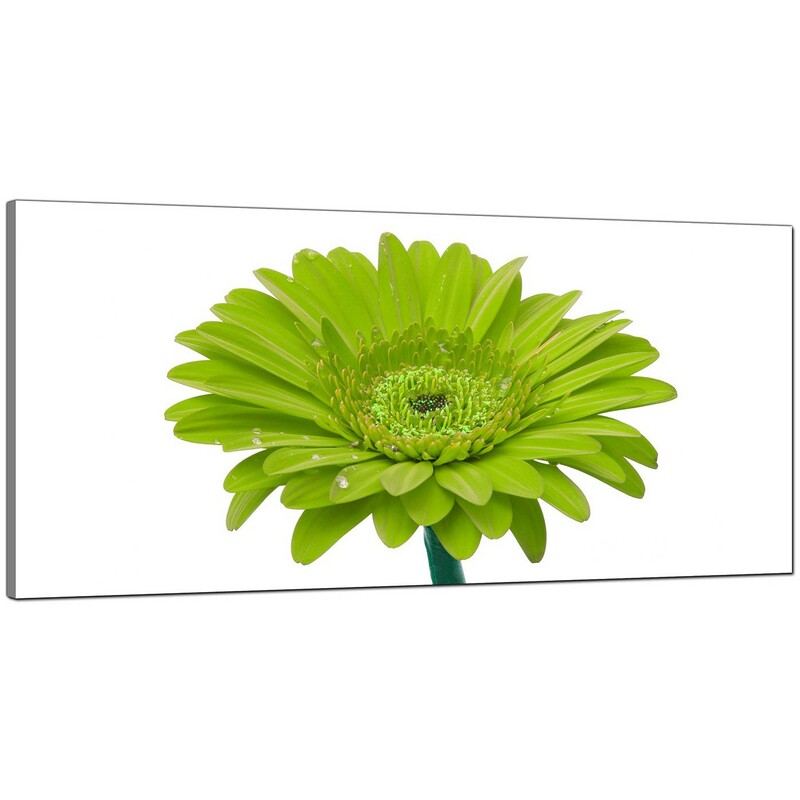 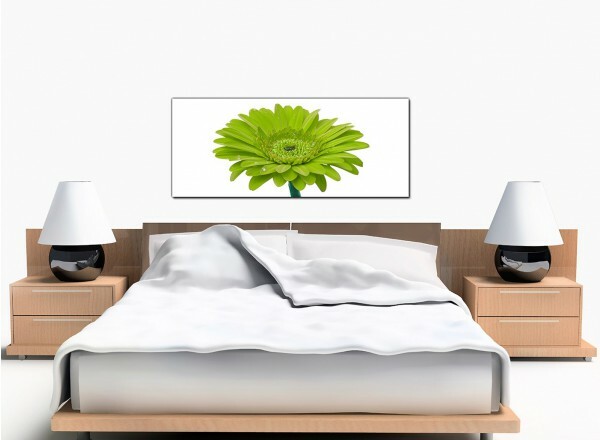 Floral canvas pictures of a zingy lime green gerbera to brighten up your living room. 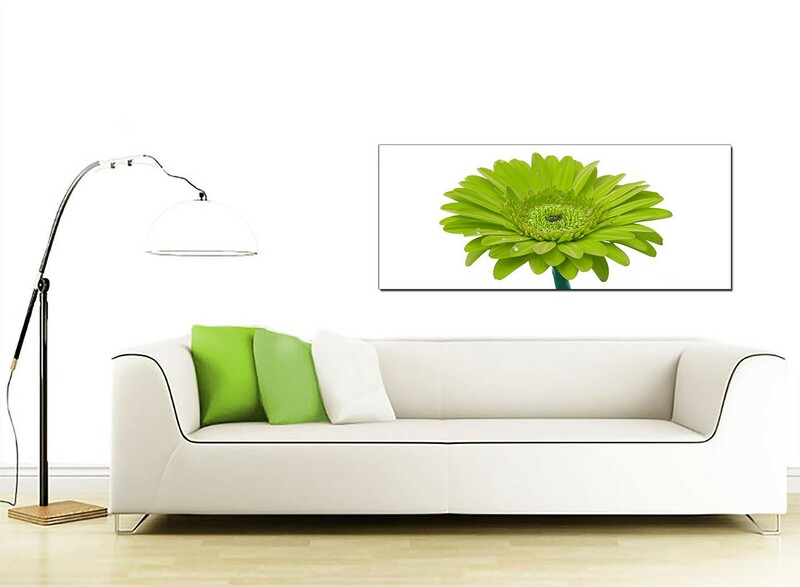 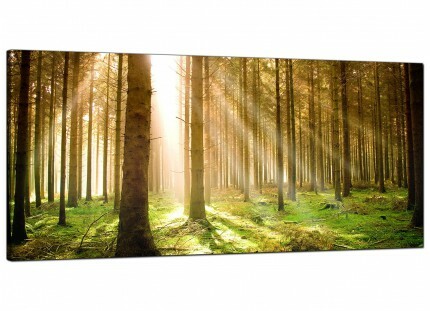 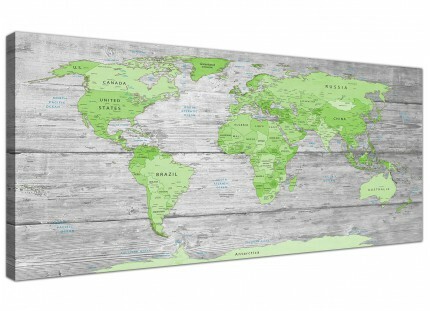 A huge green chic panoramic print. 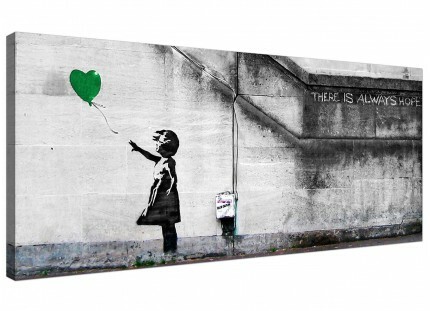 The artwork is made to the highest quality with long lasting inks. 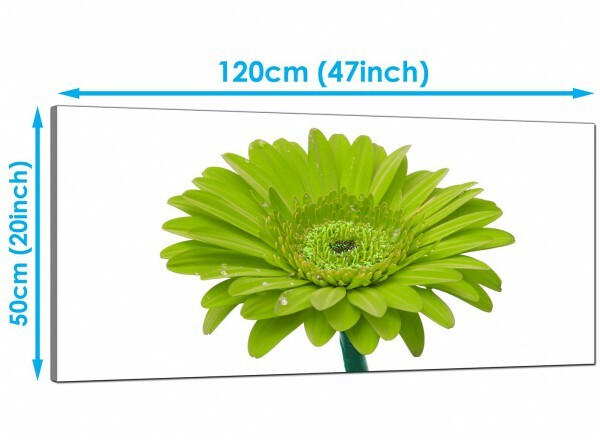 Proportions: 47.2 inch x 19.7 inch.